Representative 277.5% APR Representative Example: Borrow £700 and pay £111.27 per month for 12 months at an interest rate of 140% per annum (fixed). The total charge for credit is £635.24 The total amount repayable is £1335.24. Representative 277.5% APR (variable). Your APR rate will be based on your circumstances. Representative Example: Annual Interest Rate (fixed) is 29.9% p.a. with a Representative APR of 29.9% based on borrowing £10,000 and repaying over 60 monthly repayments. Monthly repayments £302.05 with the total amount repayable £18,123 and the total interest payable will be £8,123. 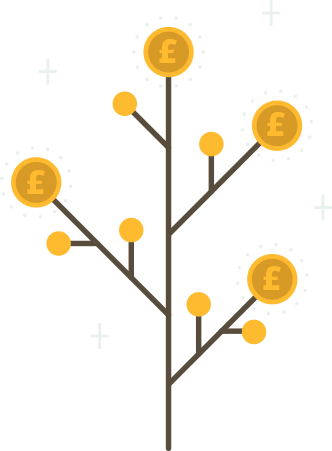 Moneyfall.co.uk is a registered Trading Name of Serpable Limited, Who Are Authorised And On Financial Services Register under the reference number: 799104. With the continuously increasing demands for loans and other loan services, as well as the inevitable rise in the number of borrowers with unpaid debts, rising problems in the lending industry has paved the way for traditional lending institutions and firms to come up with a credit scoring system that would help address such issues in the long term. Under this credit scoring system, the lending institutions were easily able to classify borrowers according to their personal finances. The borrowers whom the lending firms found unlikely to be capable of paying off their loans in the future were easily segregated from the borrowers whom they believed could pay their debts without any problem. With this credit scoring system in place, individuals, as well as other borrowers, were evaluated based on their income levels. Those earning less than what the lending firms have prescribed as the acceptable loans were given poor credit scores, while borrowers who missed their payments frequently or repeatedly — regardless of their reasons — were automatically given records that indicated their bad payment histories. As a result, individuals as well as other borrowers with poor credit scores and bad payment histories were automatically disqualified from acquiring loans from any of what was then considered standard lending institutions. But while this credit scoring system was proven to be highly effective in helping the lending firms resolve their problems, it proved to be highly harmful to the borrowers’ finances in the long term. Since borrowers with poor credit scores and bad payment histories could no longer acquire loans from any of the legitimate lending institutions, a lot of borrowers were left with very few, often unacceptable or impractical resolutions whenever they were faced with urgent financial situations. And although selling off personal properties as well as borrowing funds from friends and family are often perceived to be the solutions that are the most accessible, they may not always be easy nor plausible. Because of this, many borrowers with bad credit are left to settle with underground loan services. And while these types of loans do provide borrowers the temporary monetary relief that they urgently need, there are long term repercussions that are often associated with underground loans that often leave borrowers in far worse financial conditions. With the excessively high interest rates that are inherent to underground loan services, many borrowers often find themselves in perpetuated difficult financial circumstances. But as more and more borrowers found themselves in the same perpetuated difficult financial circumstances, a new market comprised entirely of borrowers with bad credit was inevitably created. And with the increasing demands for more affordable, more secure, and more flexible loan services, lending institutions and firms have decided to come up with innovative new financial services. 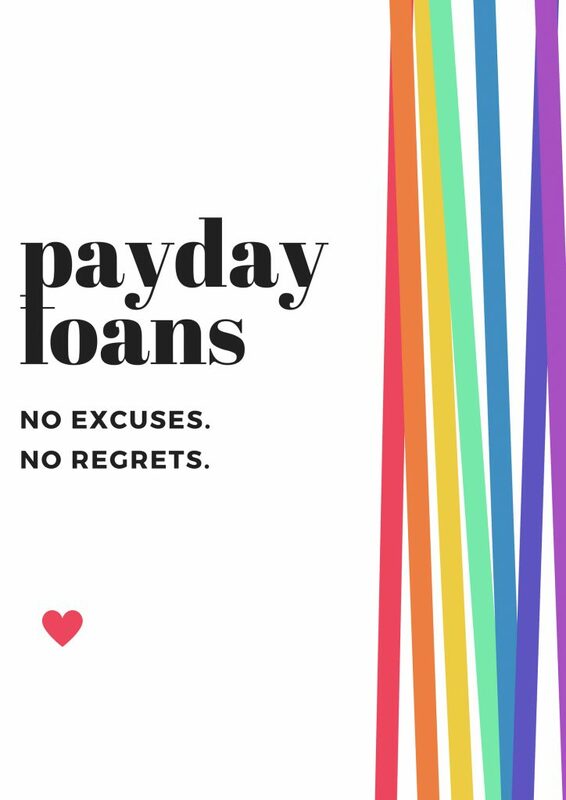 Through innovative new loan solutions like high acceptance cash loans from direct lenders, borrowers now have easy access to far better, more affordable, a lot more flexible, and much safer loan services, even despite their bad credit. Unlike most applications from many of the conventional loans that are normally being offered by a lot of traditional lending institutions, application procedures for innovative new financial services like high acceptance cash loans from direct lenders do not compel borrowers to submit impossibly hard to secure requirements. With innovative loan solutions like high acceptance cash loans for direct lenders, borrowers no longer have to fall in long lines and wait for long hours just to submit their applications, nor do they have to wait any longer when it comes to the approval of these applications, as well as the subsequent release of approved loans’ funds. 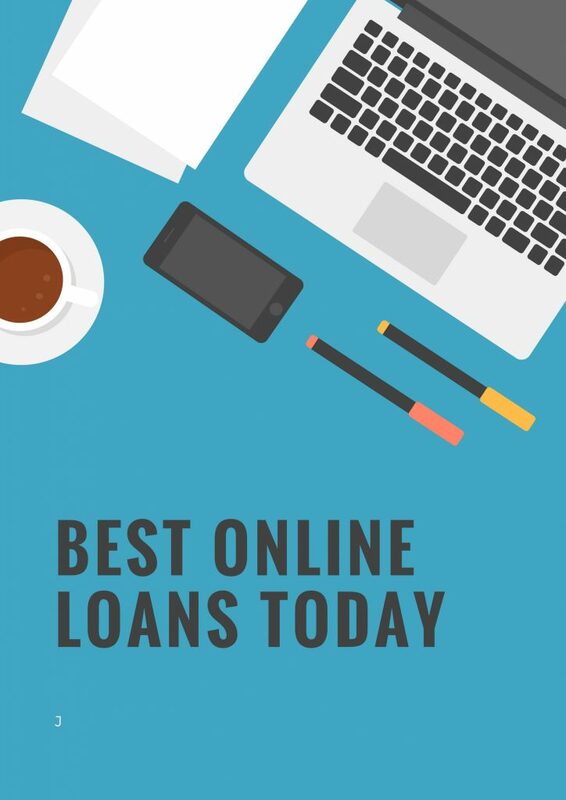 With the continuing evolution of the lending industry, as well as the subsequent advancements in the field of technology and online security, innovative new loan services now allow borrowers easy access to better, more acceptable loan services like high acceptance cash loans from direct lenders — even despite their bad credit circumstances. With high acceptance cash loans from direct lenders, as well as other innovative new loan solutions, borrowers may now easily submit their high loan applications without even having to leave the comfort of their own homes. Since applications can now be completely accomplished online, borrowers may now opt to submit their applications from anywhere, and at anytime. And because everything can now be done entirely over the internet, loan applications are now processed immediately after they are submitted. Approvals of applications for high acceptance cash loans from direct lenders, as well as other innovative new loan services can now be expected in as little as just a few minutes after they have been processed. The release of funds for approved high acceptance payday cash loans from direct lenders, on the other hand, may now be accomplished just hours after the loan applications have been submitted. With these highly convenient features of high acceptance cash loans from direct lenders, this type of loan can be a great solution in addressing urgent financial conditions. But in addressing far more complicated financial situations that require bigger loans and longer payment terms, borrowers are still better off procuring secured 100 acceptance loan services, which allow borrowers to secure loans in much higher amounts which they can repay in far longer payment terms. Many borrowers tend to believe that just because borrowing from the lenders directly do not involve paying for loan brokers’ fees, this option provides more benefits. What a lot of borrowers fail to realise, however, is the fact that since loan brokers maintain a network of connections to various lenders across various regions, they consequently have comprehensive access to all these lenders’ different discounted lending services. As a result, borrowers who opt to secure loan services through the assistance of loan brokering firms actually enjoy a lot more benefits and savings in the long term. And because borrowers are provided with the expert financial advise, they are ensured the best loan solutions according to their unique financial situations. This is my second loan with Bridge Finance and both times they have been very helpful and informative. Explained everything to me and made sure I understood the process and what would happen. I would recommend Bridge to anyone. Wesleyan loans are a financial institute which is excellent for applying for loans. It looks at all your circumstances and provide loans to people who are refused elsewhere. They are fast and honest. I would recommend Wesleyan loans to anybody who needs a loan. Really happy with my experience with Logbook. Most of the process was done online from the convenience of my own home. Really friendly customer services too! Highly recommended. All reviews are sourced from Trustpilot.com for authenticity.